The Medley Ergo low profiling beds are the perfect balance of budget, functionality and quality requirements. 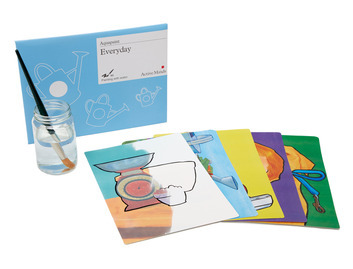 They offer cost effective patient care. 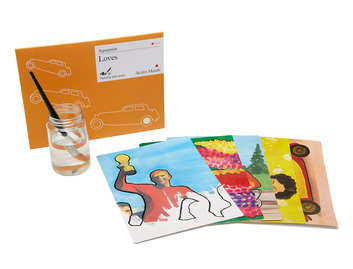 They are also easy to transport and assemble. 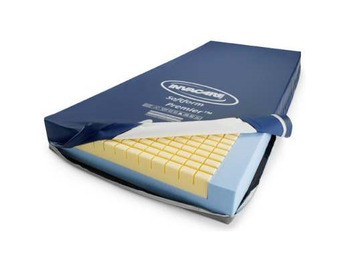 The four-sectioned profiling mattress support allows for a range of height combinations, providing an ideal position for the carer and comfort for the user. 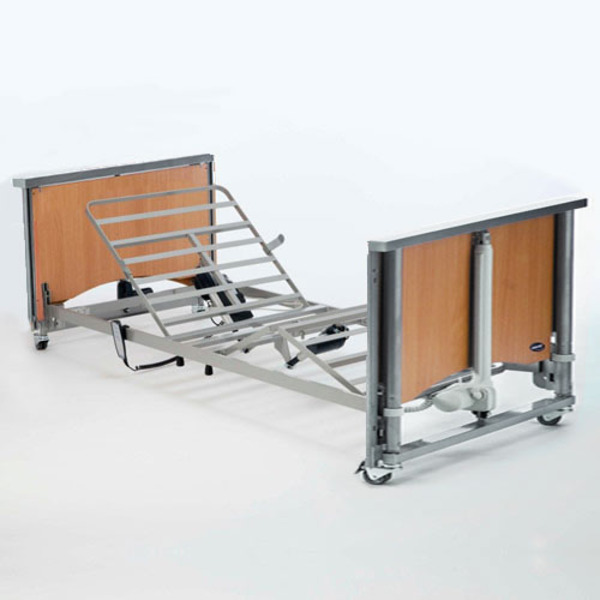 The thoughtful design of the Medley Ergo low allows the bed to be mounted at a low height or a higher position, creating a range of working heights for the carer and transfer heights for the patient. This is facilitated by the unique feature of the bed end, which enables the mattress support to be mounted at both upper and lower positions. 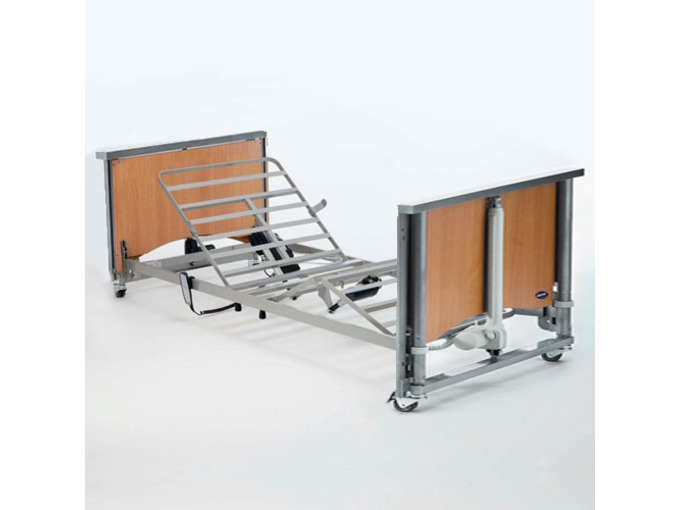 Medley Ergo low comes with a full electric mattress support platform to suit individual patient requirements.